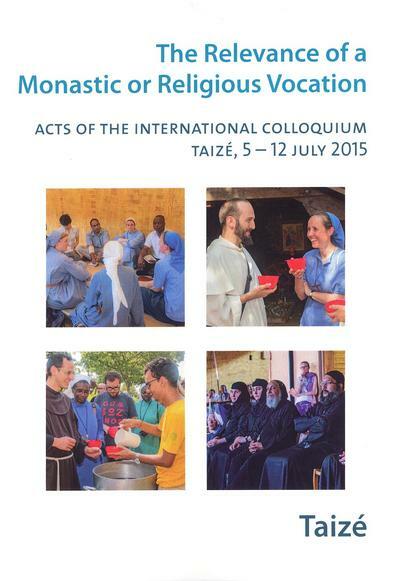 The talks given by leaders of religious congregations, communities and monasteries at the colloquium which from July 5 to 12, 2015 brought together at Taizé 350 young women and men, Catholic, Protestant, and Orthodox, committed in the monastic or religious life, from 52 countries. To order (paperback), see this page. 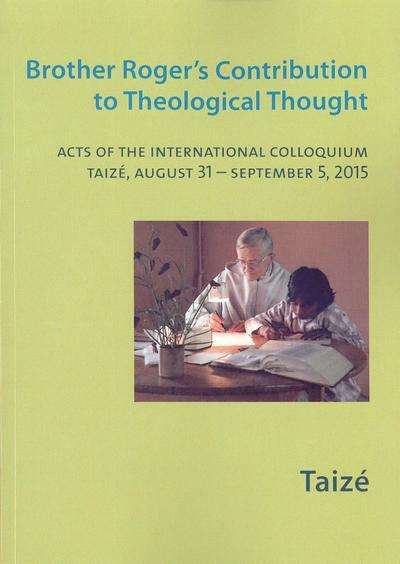 Thinkers from different continents, Protestant, Orthodox, and Catholic, through their talks given at the International Colloquium held at Taizé, August 31 – September 5, 2015, offer a glimpse of the extent of Brother Roger’s theological legacy.